Box turtle. Box turtles are famous for their hinged shells, which allow them to retract almost completely into their bony armor. 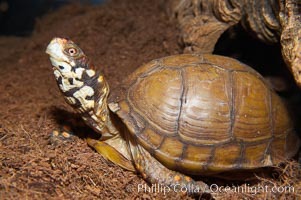 Box Turtle Photo. Box turtle. Box turtles are famous for their hinged shells, which allow them to retract almost completely into their bony armor. 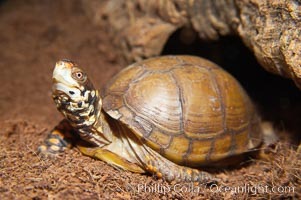 Box Turtle Picture.